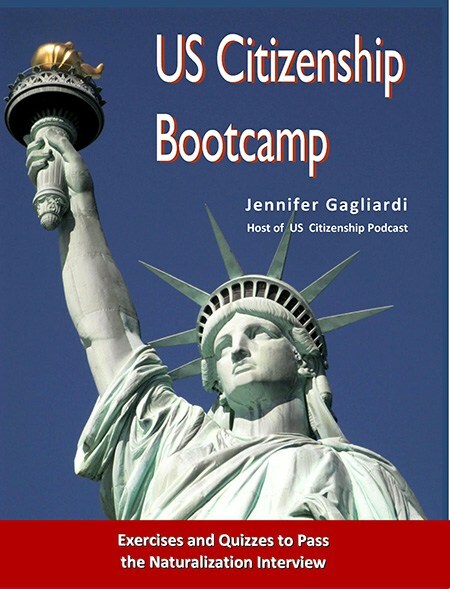 In honor of Constitution and Citizenship Day, the students of Milpitas Adult School studied the Constitution, decorated our classrooms, and signed the Constitution. 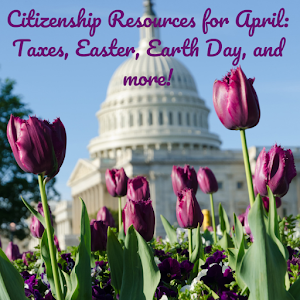 We even had cake--YUM! 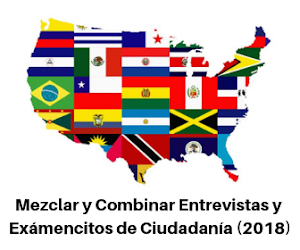 Students received a pictorial representation of the articles and amendments of the Constitution--most of the class photos were taken in front of the large version of the pictorial Constitution. 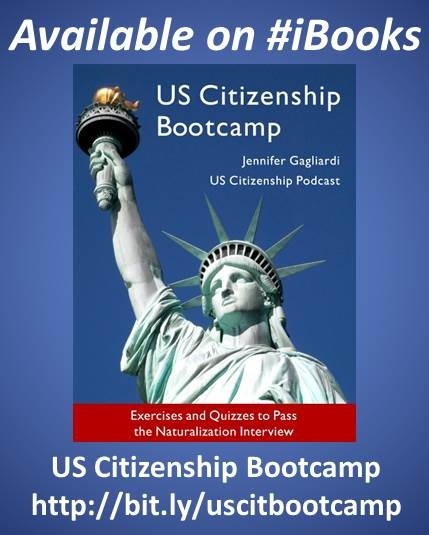 The students also received the USCIS 100Qs, the "Wallet Interview", a USA map, and CA fact sheet. 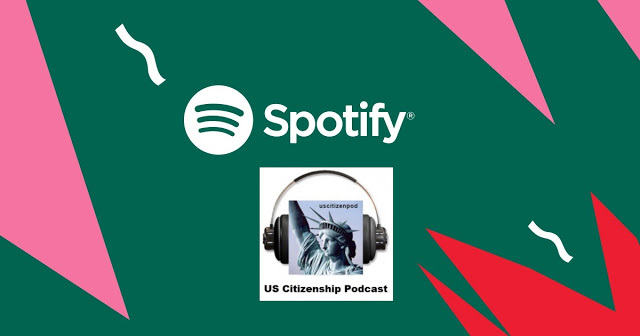 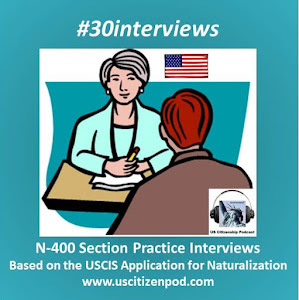 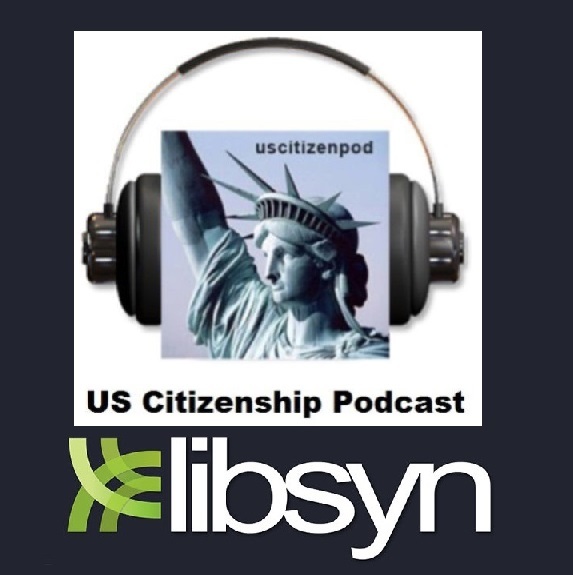 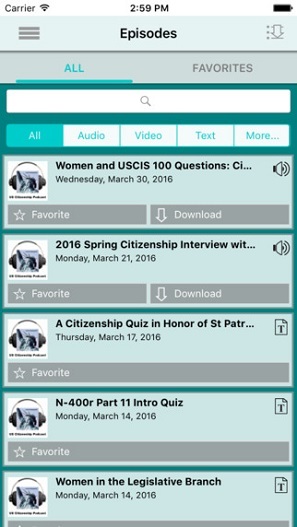 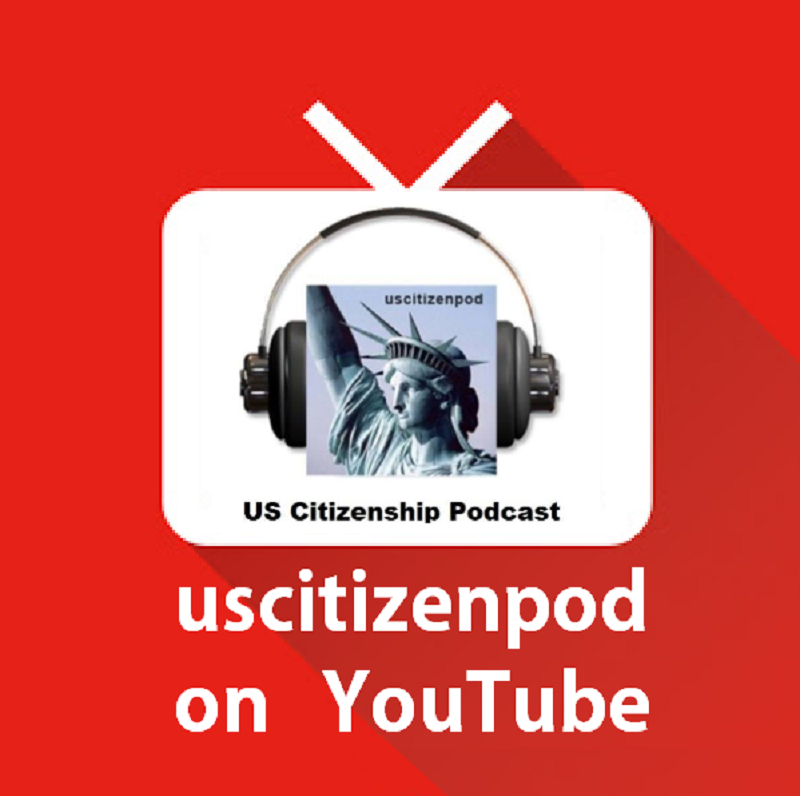 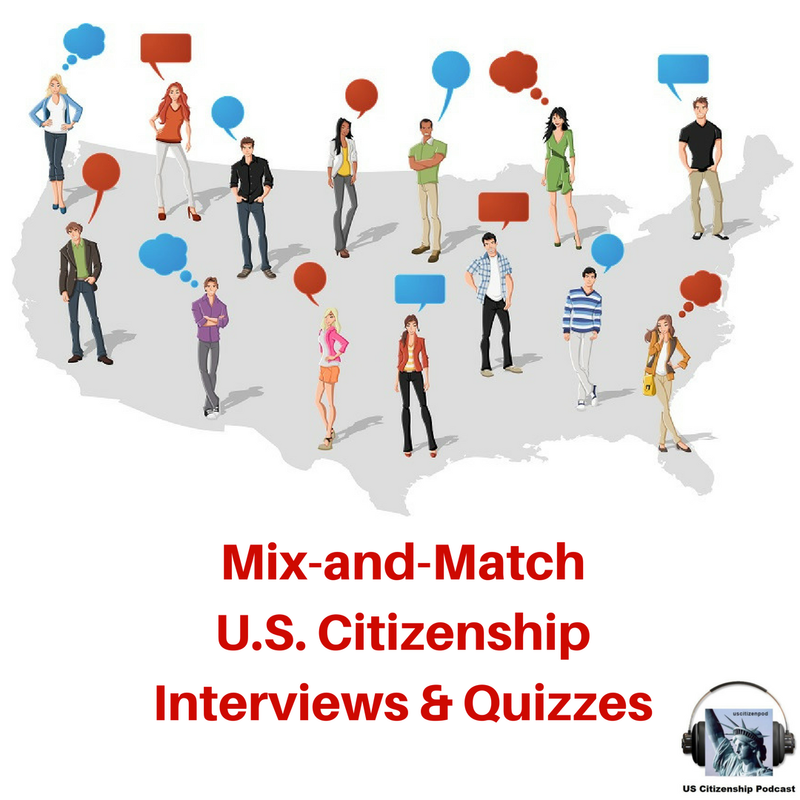 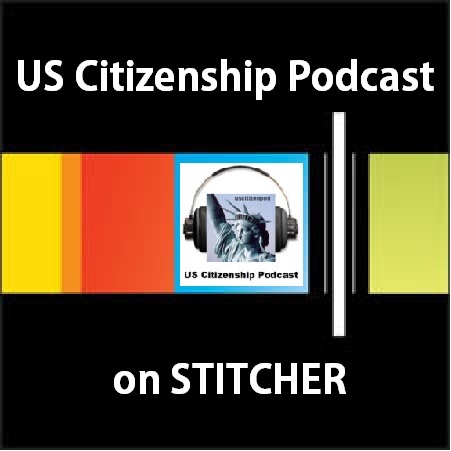 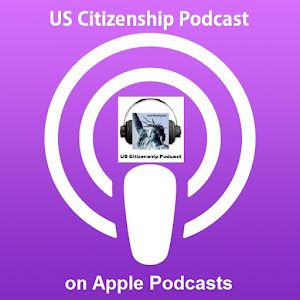 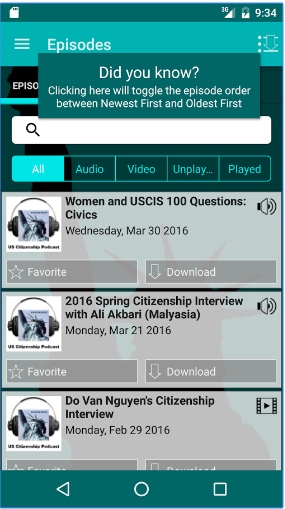 You can download the handouts at USCitizenPod.com. 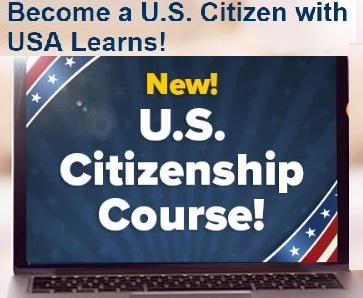 Study up, and become a US Citizen!